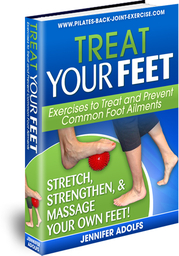 Thank You for Ordering Treat Your Feet: Exercises Designed to Treat and Prevent Common Foot Ailments. You have to right-click on the below link in order to download the ebook. Otherwise, you will just get a view of it in your browser.